The Thames is truly an iconic part of London, snaking its way through the centre of our metropolis like a greeny brown ribbon that ties our city together. Yet it's a great feature of the city rarely enjoyed by those who live here. We stick to our side of the river, wondering about the mysterious people who would choose to live on the other side. When we do travel across the Thames, more often than not, it's on the tube and so it's like the river is not even there. But on rare occasions we must walk across one of the many bridges, weaving through tourists as we try to just get were we are going. If you were to stop for a moment and take in the river there is a serene sense of calm to be found. The gentle lapping of the water, the procession of water craft and the silent majesty of the buildings that line the thames. It' among the boats of the Thames you can find Bateaux London and its River Cruises. Elegant rivers boats proceeding past the twinkling winter lights of London make for unforgettable Christmas party venues. 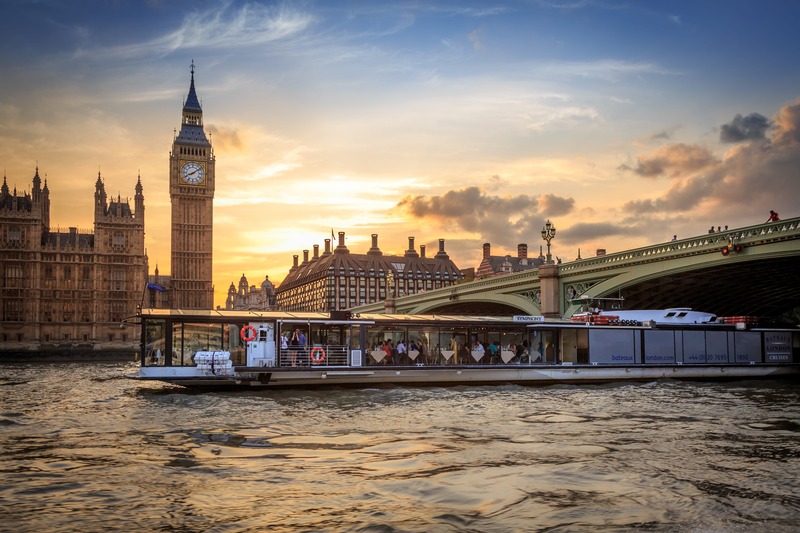 Bateaux London operates two liners that will take you on a gentle adventure gliding down the thames. Seeing London from a completely new angle adds a luxurious backdrop and atmosphere to drinks receptions and dinner parties hosted on board. The Harmony is a Scandinavian built vessel; with the largest open viewing deck on the Thames. Measuring 274 sqm and covered with faux grass, the views afforded from this deck makes the Harmony one of the most sought after summer party venues in London. With large picture frame windows and a bright spacious interior, the Harmony's vast size gives a feel of being on board a cruise liner. 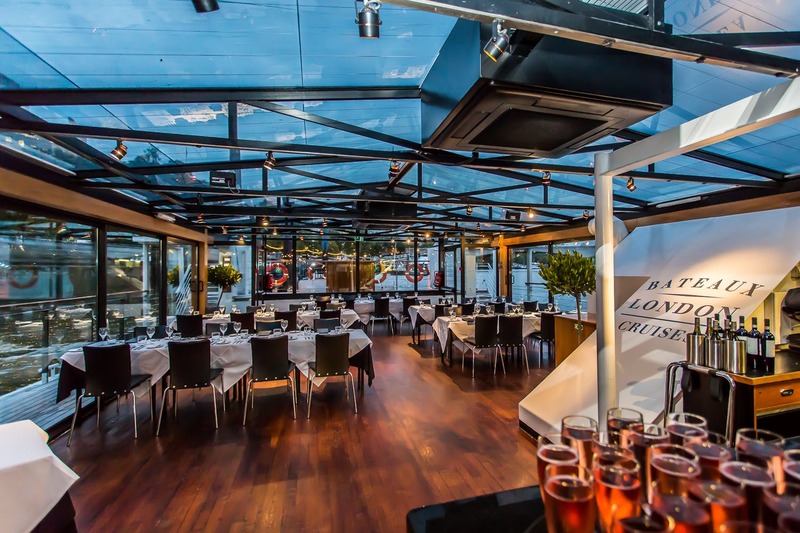 The newly relaunched The Symphony boat with its Parisienne style glass and black steel structure is a stunning venue for gala and award dinners, receptions, parties and networking. The awe-inspiring backdrop of London adds to the unique atmosphere on board, with non-fixed seating for flexible layouts. Including a stage, baby grand piano and full lighting and sound system, an event on the Symphony is one that will be talked about for a long time to come. 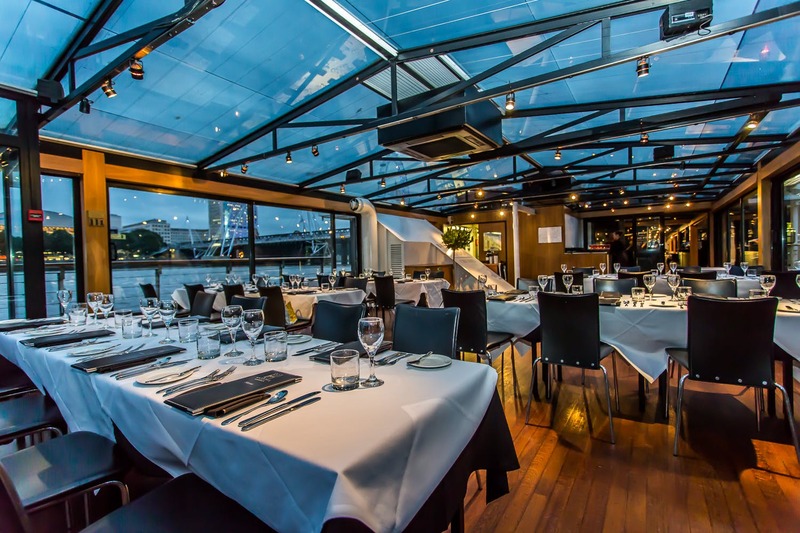 Stunning river views, exciting menus made with fresh ingredients, and live entertainment combine to make Bateaux London the leading and original Thames Dining Cruise Experience. See London from a wonerful new perspective as you journey through the heart of the capital against a back drop of famous landmarks. Hire a private dining room or charter your own boat for an exclusive party. Restaurant packages are also available with no minimum number. 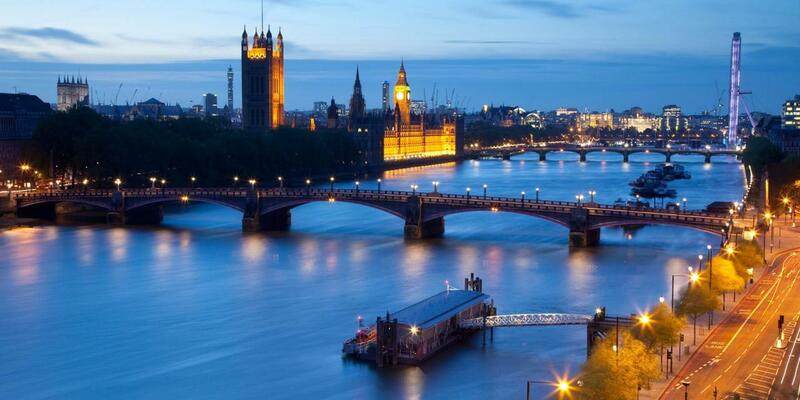 Discover the elegant tranquility of the Thames with a river cruise to host your next event. 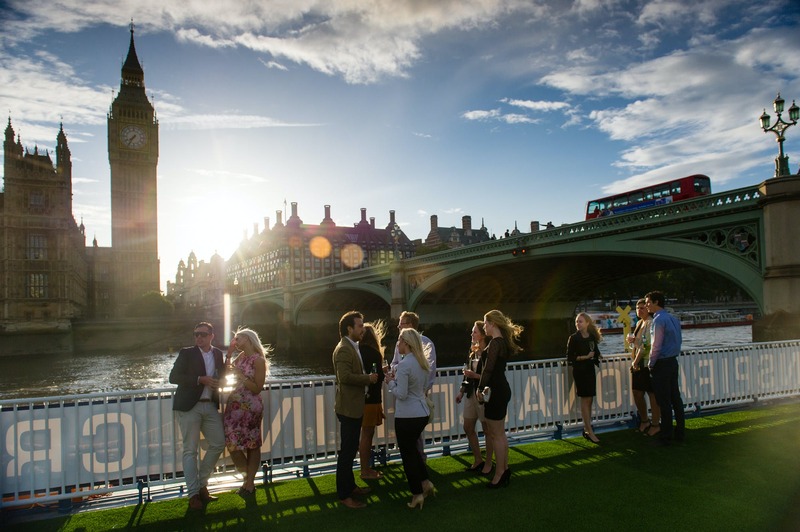 So let us help you make booking you event a joy and enquire with our Venue Experts about booking your event with Bateaux London.